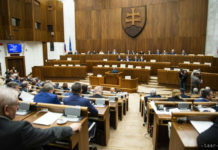 Bratislava, April 2 (TASR) – Had a general election taken place in early April, it would have been won by the main governing Smer-SD party on 19.7 percent, ahead of a potential coalition comprised of the extra-parliamentary Progressive Slovakia and Together-Civic Democracy parties on 14.4 percent and the opposition Freedom and Solidarity (SaS) on 12.9 percent, TASR learnt from the results of an AKO agency poll on Tuesday. The poll was carried out on a sample of 1,000 respondents on April 1 and 2. 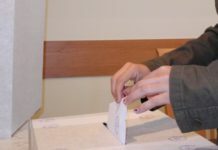 The far-right People’s Party Our Slovakia (LSNS) would have finished fourth on 11.5 percent of the votes, with the opposition We Are Family next on 10.7 percent. 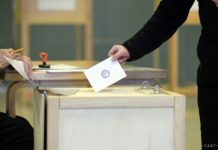 The Opposition OLaNO would have come sixth on 8.6 percent, followed by the co-governing Slovak National Party (SNS) on 7.6 percent, the Christian Democratic Movement (KDH) on 6.9 percent and Most-Hid on 5 percent. No other party would have managed to clear the 5-percent threshold needed to win representation in Parliament. 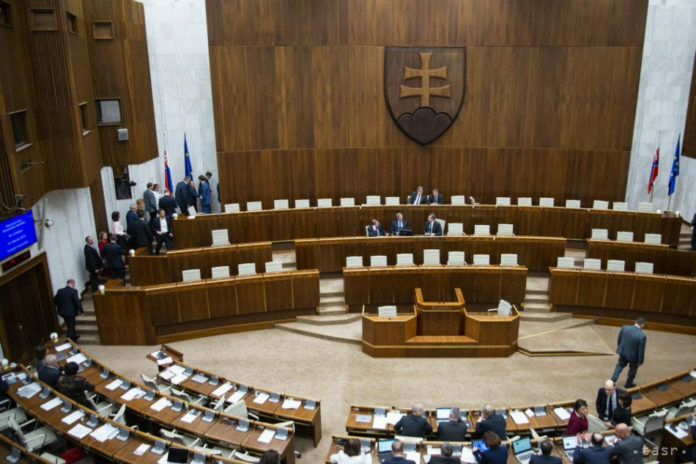 According to the poll, Smer-SD would have garnered 30 seats in Parliament, with the other parties obtaining the following numbers: a Together-Progressive Slovakia coalition – 22, SaS – 20, LSNS – 18, We Are Family – 16, OLaNO – 13, SNS – 12, KDH – 11 and Most-Hid 8. As many as 7.7 percent of the respondents wouldn’t have gone to the polling stations. A total of 11.5 percent wouldn’t have known whom to vote for, while 3.1 percent refused to name the party they would have chosen. The remaining 77.7 percent of respondents would have taken part.